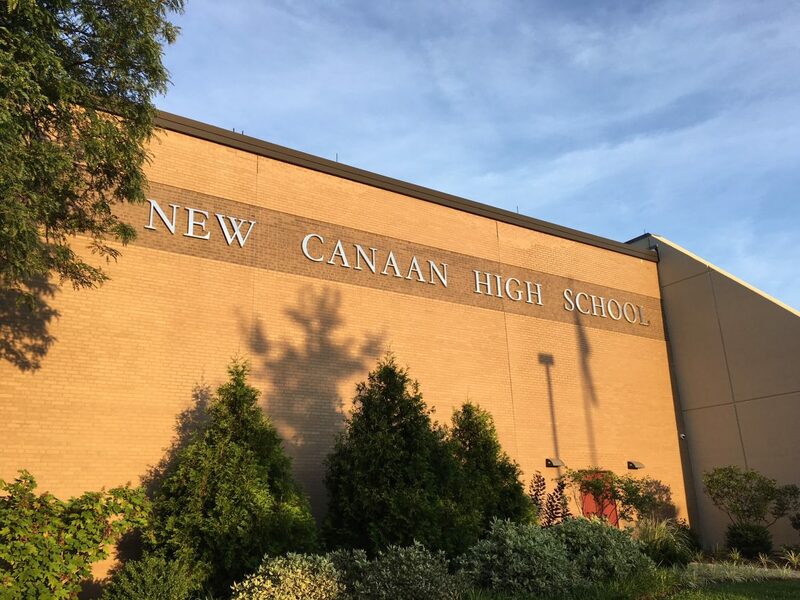 The following lists of honors and high honors students from New Canaan High School is supplied by the district. The high honors lists are first, sorted by grade. Congratulations to all.